Invite all your friends. Your friends get $5 off their first purchase. You get $5 in account credit for each friend that signs up and makes a first purchase. We’ll credit your account once they take their rides. 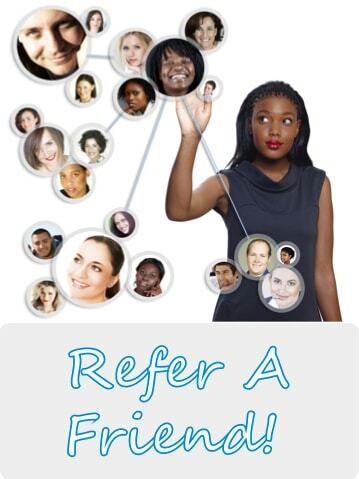 1.Sign up to join our referral program. 2.Share your personalized link with your friends. 3.Your friends sign up and get $5 off for their first purchases. 4.Earn $5 every time a new friend makes a purchase and takes a ride.